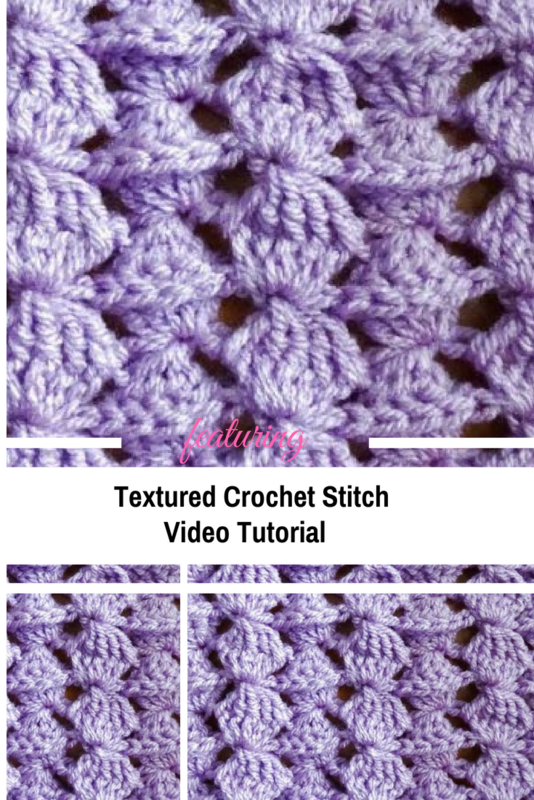 Learn how to make this very textured crochet stitch with this easy to follow video tutorial. This great looking stitch can be done in any size yarn and whatever hook size that yarn recommends . The video features worsted weight yarn which is 4 ply for the US and 10 ply for Australia and a 5 millimeter hook which is a size H hook or the US . This very warm crochet stitch is done using double crochets and double crochet decreases to create this beautiful and textured pattern. Check out the Textured Crochet Stitch Graph Pattern at Meladora’s Creations. Thanks to Meladora’s Creations for Crochet for the article inspiration and featured image. [Free Pattern] This Stripe-y Crochet Blanket Is The Easiest Thing In The World!